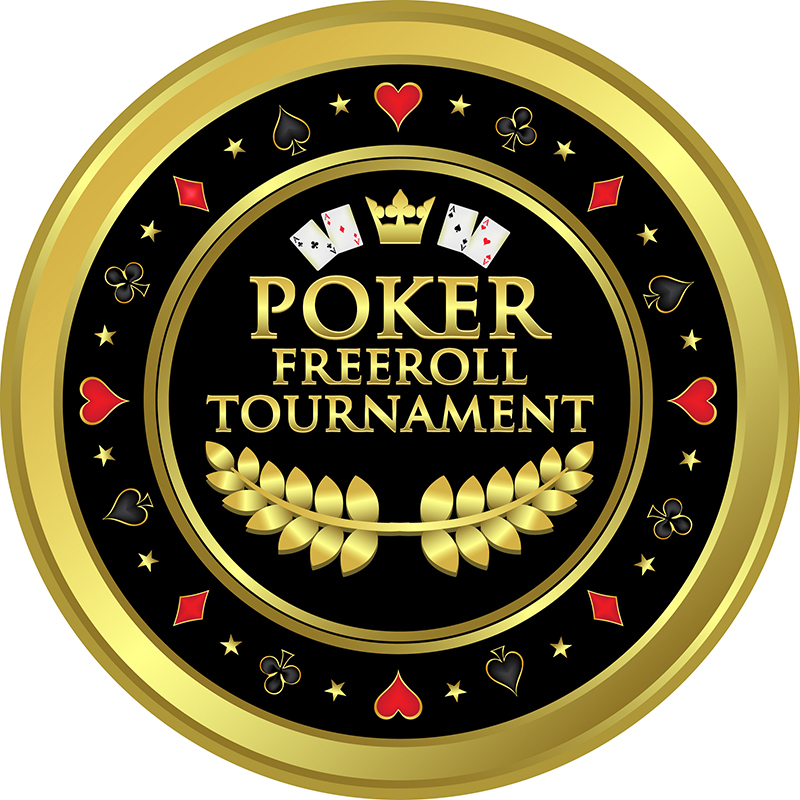 The world of online poker is becomingly increasingly more competitive as players learn all there is to know about the game. When developing your skills there are so many poker terms to keep up with, with a minefield of information out there. 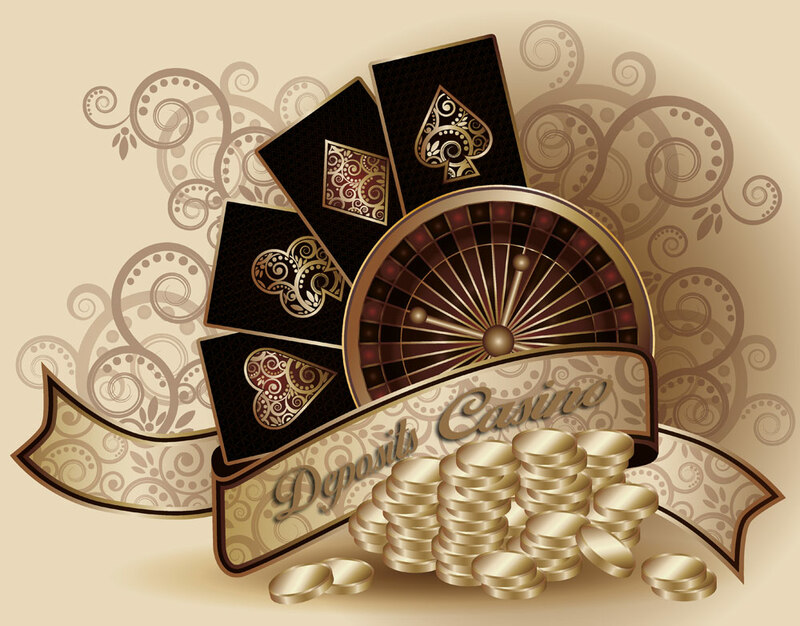 If you play poker online regularly then you probably want to know how to get more out of your games. This article discusses what it means to squeeze play poker, a technique that when done right can increase your bankroll significantly. Knowing when to squeeze play poker is the key to success when using the technique but getting it wrong can critically damage your bankroll. In simple terms ‘squeezing’ is a technique that allows you to squeeze more money out of your opponents. The strategy basically focuses on a three bet method that is aimed to squeeze money out of weak players, loose players, or bluffers. 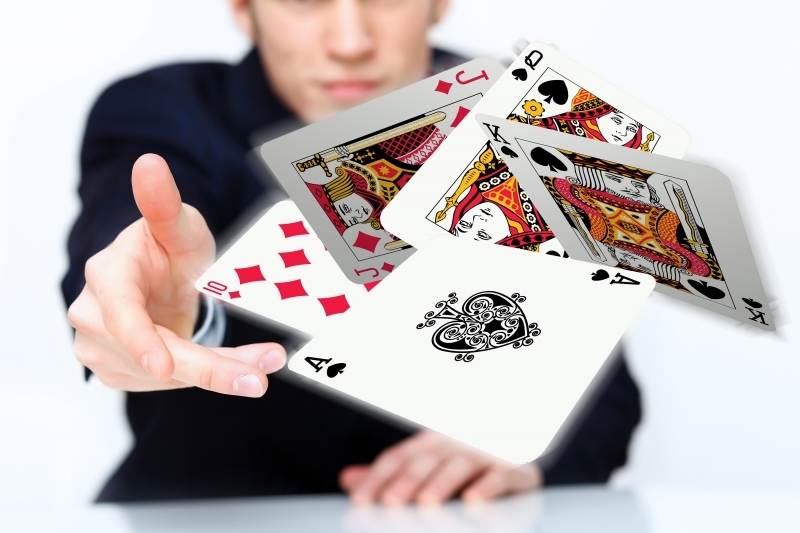 Although it helps rid of bluffers on the table, many use the technique when they are bluffing themselves. If you don’t know what a three bet is, it is basically a bet made after one player has called, and another has raised. The three bet is an additional raise to the bet amount raised by the second player. 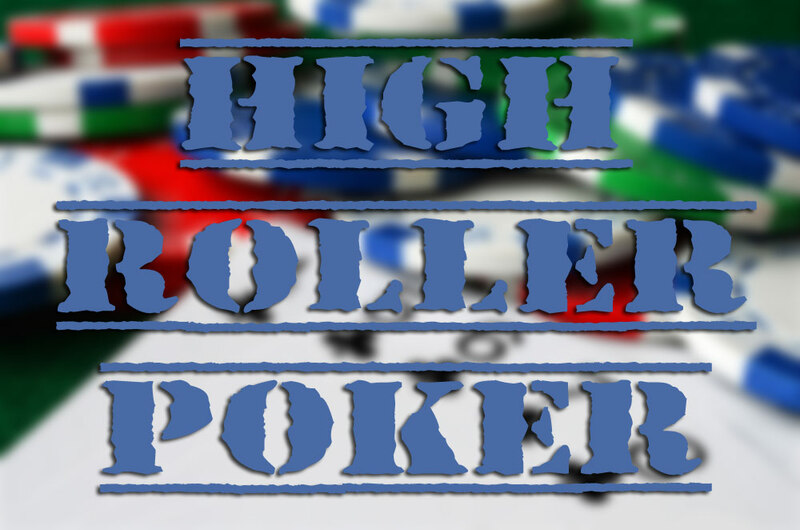 The technique isn’t very useful in limit games, but using it on no limit high roller tables can be very profitable. The general principle behind squeezing is that you make a bet that is high enough to put off loose players that are simply calling and waiting for cards to come up, and bluffers. If done correctly all players on the table will fold, however, identifying your moments to perform the move is crucial. It’s a good idea to keep track of other players on the table, the way they play and the bets that they fold to before making your move. Failing to identify bluffers and lose players can mean that your three bet may be raised to an ‘all in’ bet by another player, forcing you to fold if you yourself are bluffing. Your best chance of being successful when squeeze playing is by playing as tight as you can before you do it. If you have spent the majority of the game playing tightly and not giving much away it is likely that other players won’t have had the opportunity to read you. If you have bluffed your way through the game already then the chances are that other players will call your bluff if you choose to try a squeeze bet. When looking to squeeze, it is recommended that you do it against players with smaller stacks than you. By doing this, you are up against players that have much more to lose by calling the squeeze bet. If you can bet enough which would result in an opponent going all in while you have a significant stack, then the higher the likelihood is of them folding. Squeezing relies on a range of factors to be successful. Not knowing the betting patterns of your opponents, betting when your stack is weak, or not controlling your play prior to the squeeze can be detrimental to your bankroll. Generally, when squeezing against one raise and a call you will want to bet around 4x the original bet amount. If you want to squeeze against one raise and two calls you should aim to bet around 5x the original bet. If you are not in position e.g. on the button, then you may want to increase the bet further, for one raise and two calls, consider 6x the original bet. The above bet sizes are simply guidelines, you should adapt your betting strategy based on the opponents that you are up against. For example, if you are up against a player that will call most bet regardless of the strength of their hand, then you will need to bet enough to scare them off. If you are out of position, squeezing becomes slightly more challenging. In these instances, you should proceed with caution. When you are out of position it can be tougher to play hands such as KQ or JA which makes them better hands to flat call, or even fold from the small blind against pre-flop raises. When you are in position however, you may wish to overcall hands such as low pocket pairs, broadway hands like JQ, or high suited connecters such as 10H JH.